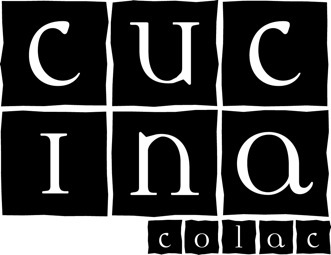 Cucina Colac is all about sharing – fab recipes, great food, inspired flavour combinations, hands-on experience and our chefs’ trade secrets. At each of our classes you’ll have guided, practical experience of creating four or five dishes with hints and tips to assist you to recreate the dish or menu in your own kitchen. 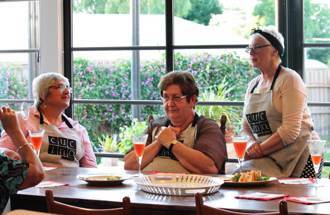 Classes are set in the fully appointed professional cooking and training environment, which has a relaxed, homely feel. You’ll always feel welcome and relaxed. We’re serious about two things – good food and having fun. There’s time factored into each class to sit down and enjoy the spoils, often with a matched wine, plus recipes to take home. We do have a minimum class size, and numbers are capped to ensure we maintain our intimate, relaxed atmosphere. 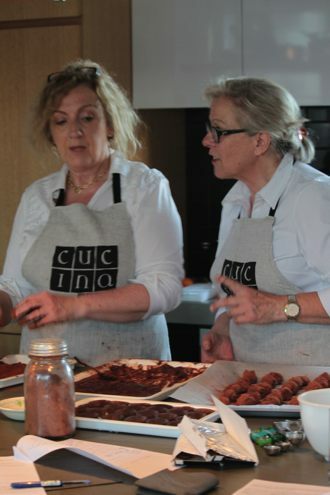 A most enjoyable and informative class – with lots of friendly chat, an extremely talented and knowledgeable teacher in a comfortable kitchen, with a great bunch of other foodies – what more could you ask for! !